Daryl Johnson (Worcester Park, United Kingdom) on 12 August 2017 in Animal & Insect. 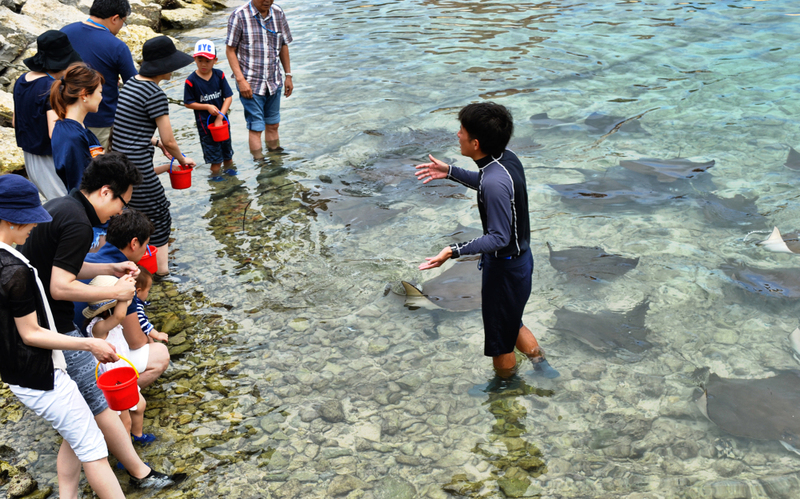 One of the activities available at the resort we stayed at in Okinawa. The rays are very used to human contact. Talk about a big adventure. These kids will remember this for a long time. Cool shot, Daryl. @Existence Artistique: Merci EA! A change of name...?